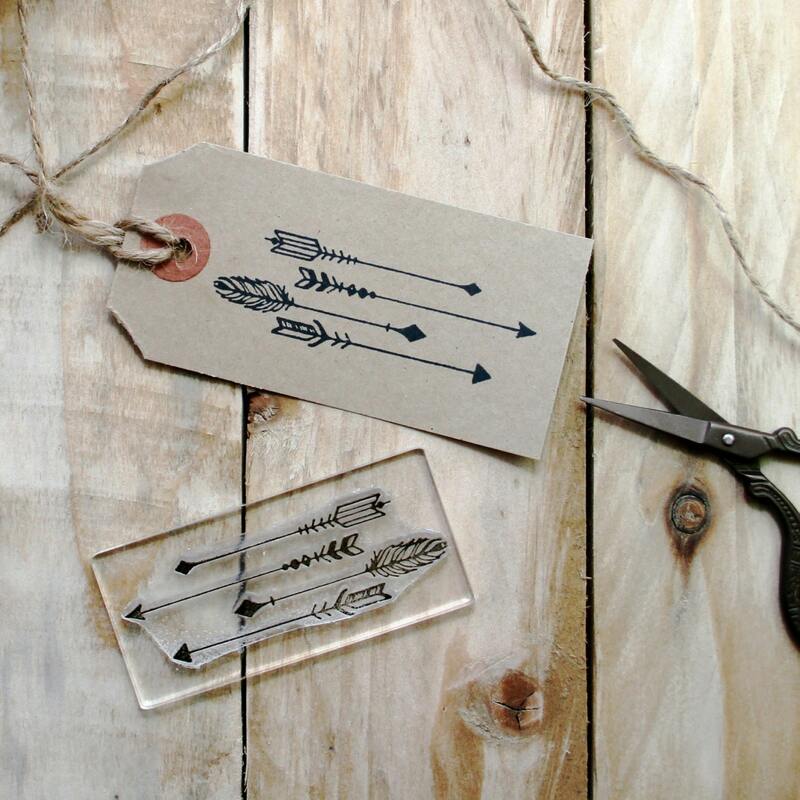 Arrows Rubber Stamp. Volley of Arrows. 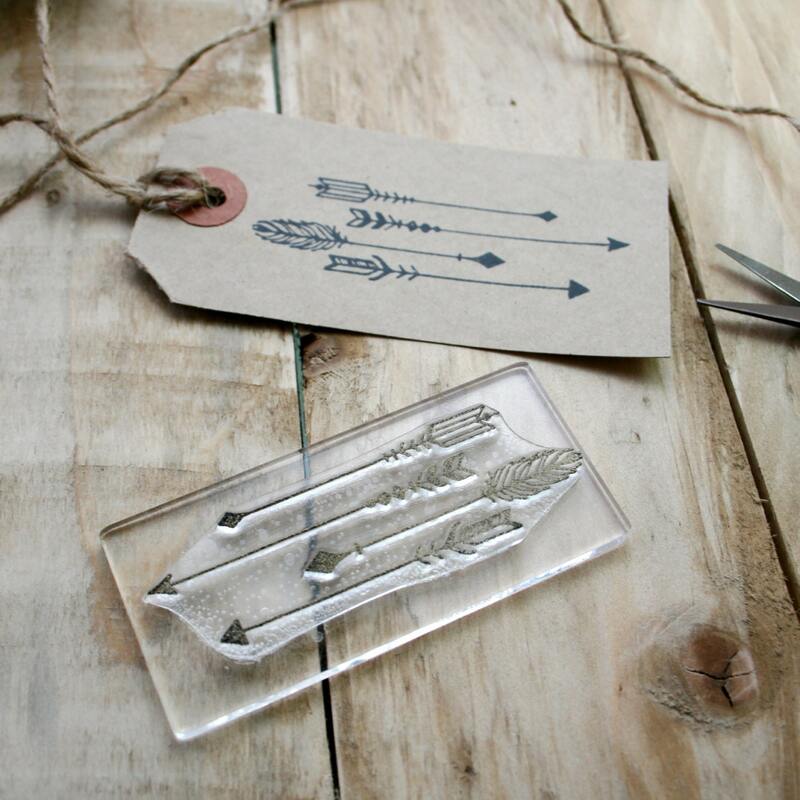 A Native Arrows stamp. 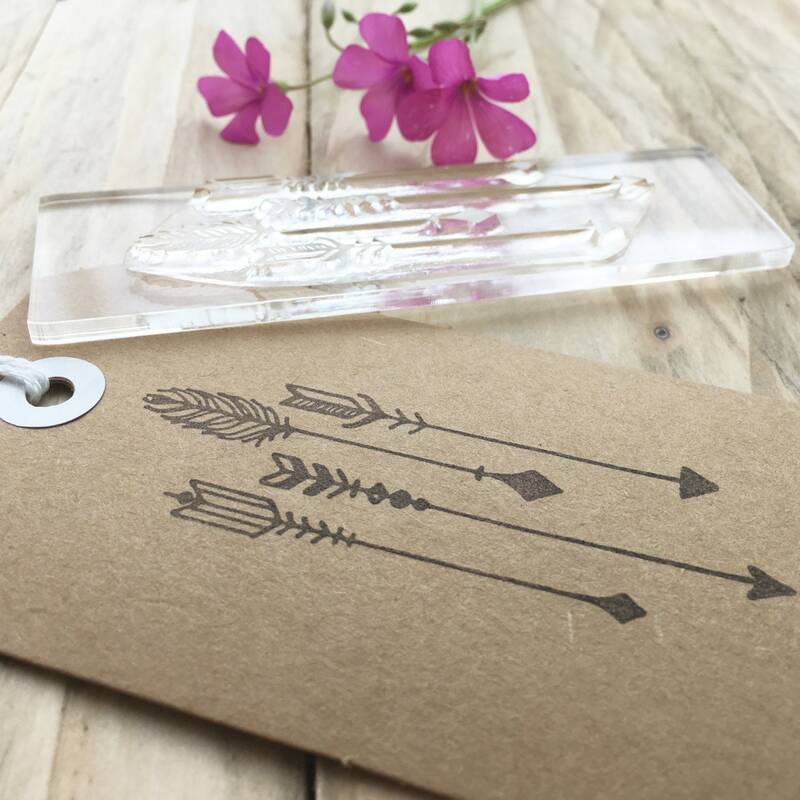 Inspired by current trends, this quiver / group of arrows stamp is ideal for making wedding stationery, and Valentine's cards. 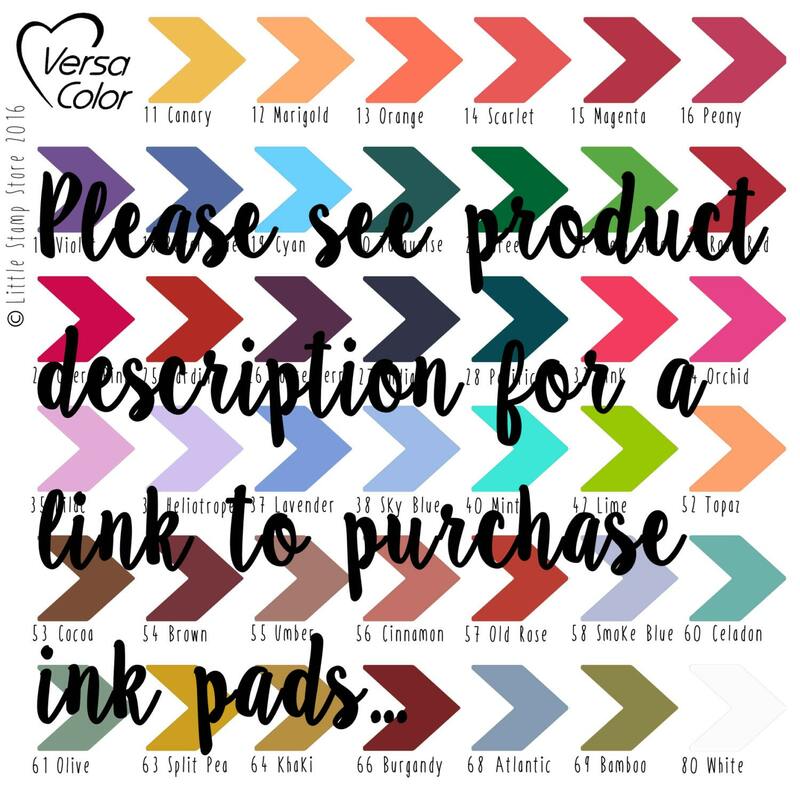 Original hand-drawn designs by Fran Sherbourne @ Little Stamp Store. 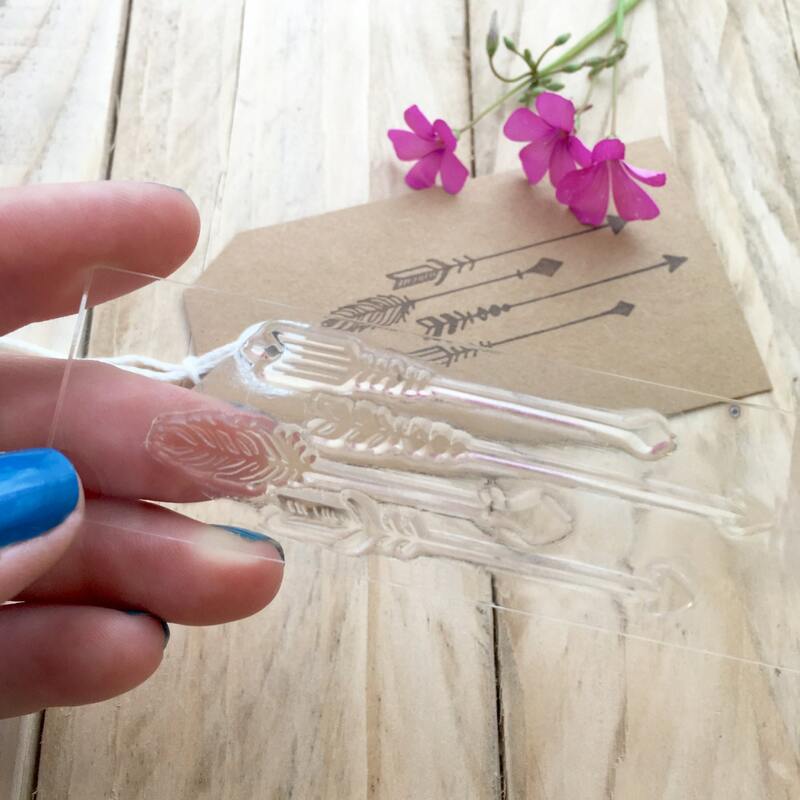 Clear stamps let you see exactly where you are stamping, ensuring perfect placement every time. The native chevron arrow is 9.5cm long x 1cm tall. Some of the best arrow stamps out there, in my opinion and come beautifully packaged.